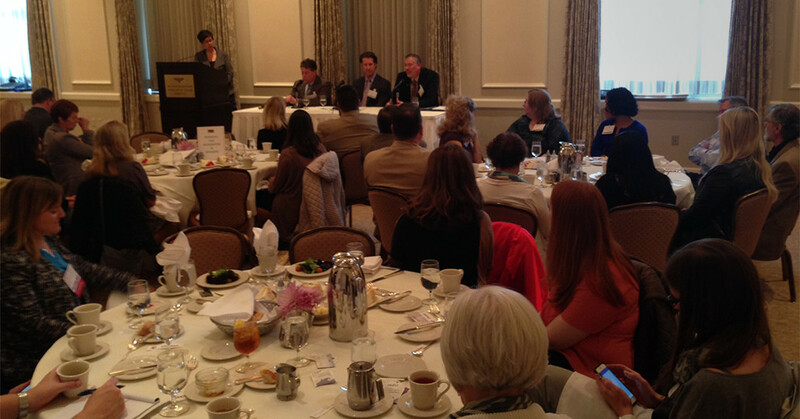 The Healthcare SIG hosts luncheon events in the Spring and Fall on relevant topics and real-world case studies. All AMA Puget Sound SIGs are included in your membership! 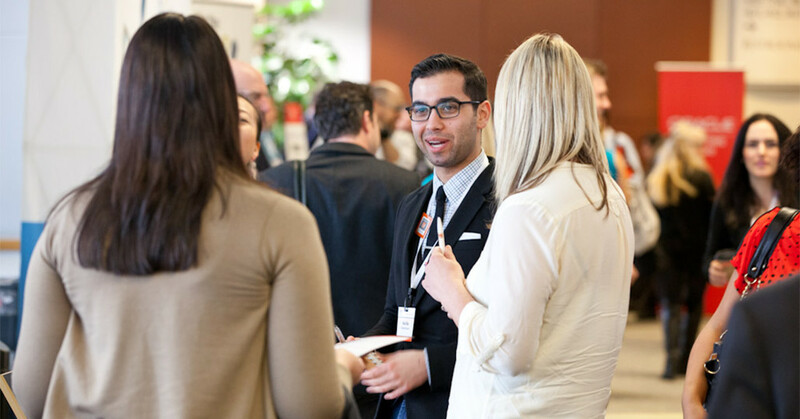 By joining the AMA Puget Sound, you automatically get notifications about SIG events, and you can also check the event calendar for all upcoming events. If you would like to know more about the AMA Puget Sound Healthcare SIG, or would like to volunteer for their programming selection committee, please contact Jeremy Bartram @ jbartram@rhstrategic.com.